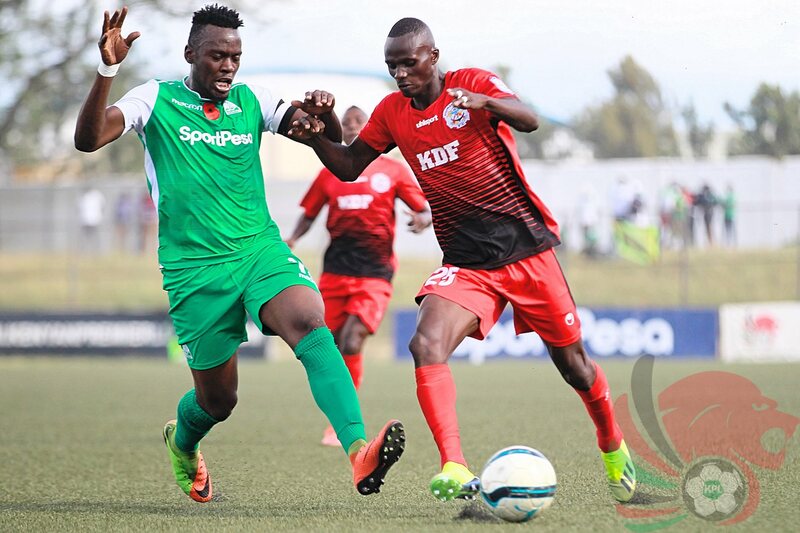 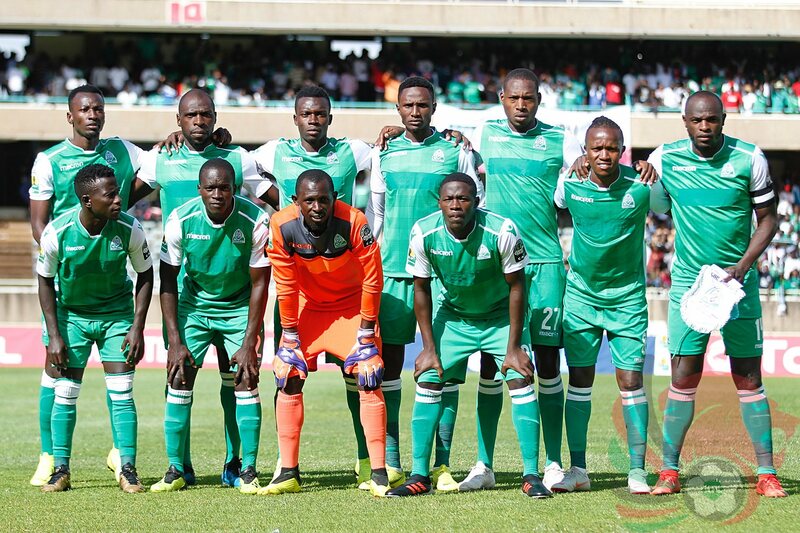 Promising youngster Sidney Lokale grabbed a hat-trick for Kariobangi Sharks as the team beat Ulinzi Stars 3-1 in one of the SportPesa Premier League matches played on Thursday 7th as Round 12 action culminated. 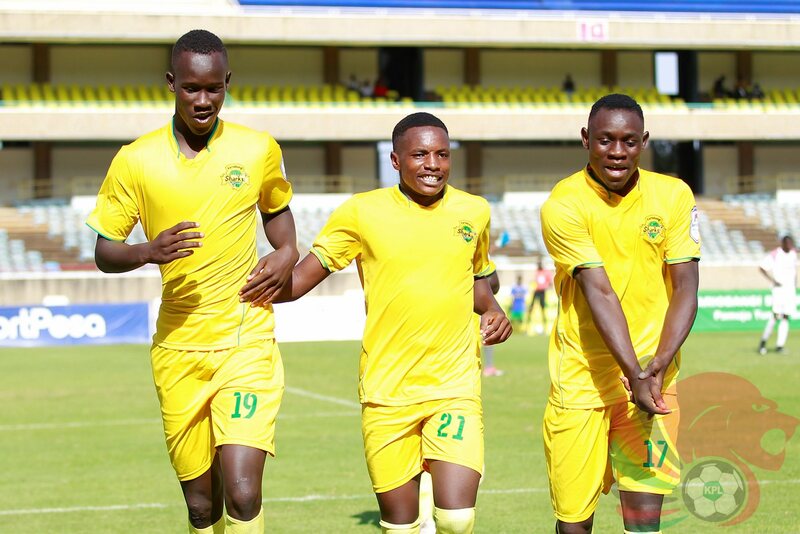 Sidney Lokale started for Sharks in the absence of George Abege and grabbed the opportunity by scoring three goals in the 30th, 48th and 63rd minute as the team eased past Ulinzi Stars at the MISC Kasarani. 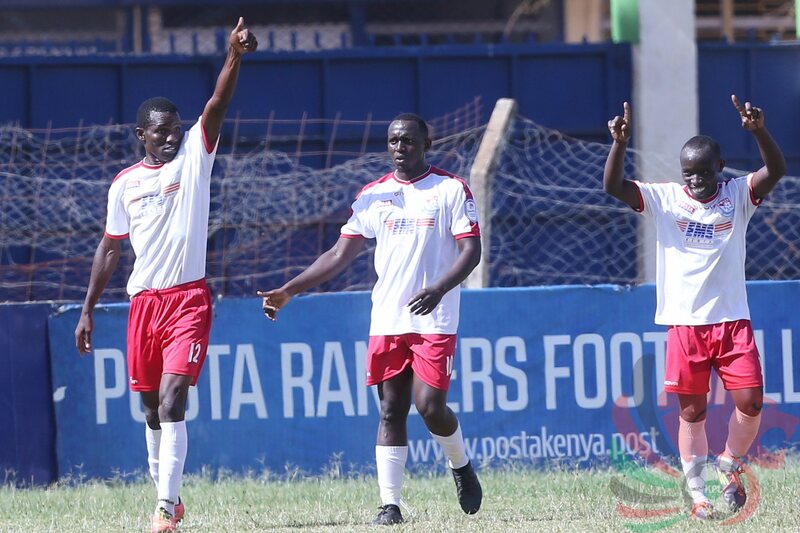 The Soldiers pulled one back through Enosh Ochieng in the 75th minute. John Avire’s lone strike was all Batoto Ba Mungu needed to edge Nzoia at the Kenyatta Stadium in Machakos. 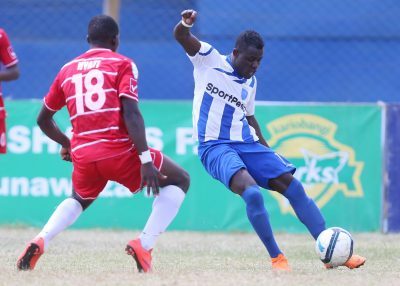 At the Ruaraka Stadium in Nairobi, Wycliffe Ochomo came off the bench to rescue a point for Bandari against hosts Tusker FC. 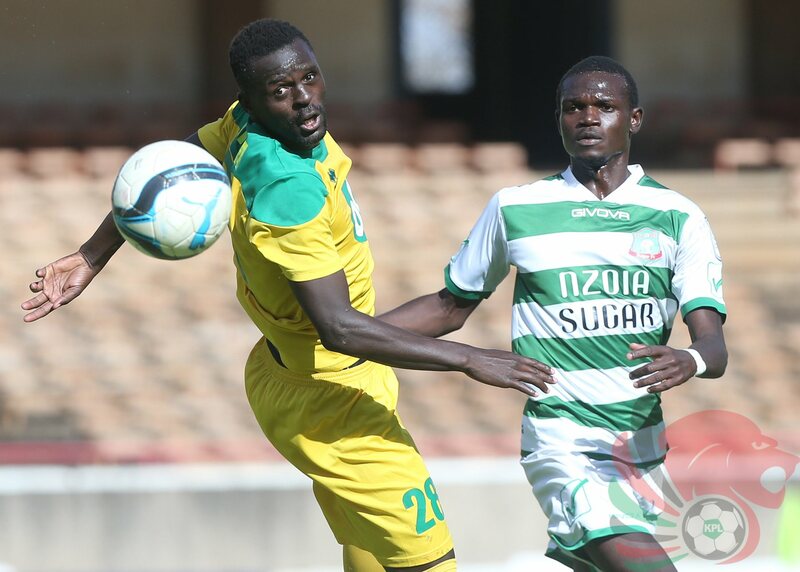 Boniface Muchiri was the first to open the scores for Tusker with Wycliffe Ochomo restoring parity for the Dockers in the second half. Sony Sugar FC halted Mathare United at the Green Stadium in Awendo as they held them to a 1-1 draw. Tobias Otieno gave the hosts the lead with a wonderful freekick in the 64th minute but Chrispin Oduor levelled matters from the spot in the 80th minute. 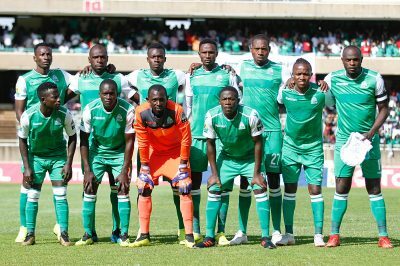 KCB FC and Posta Rangers settled for a barren draw in a late kick-off match played at the Kenyatta Stadium in Machakos. 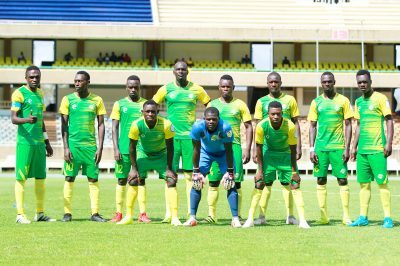 Chemelil and Kakamega Homeboyz too played to a barren draw at the Chemelil Sports Complex in Awasi.